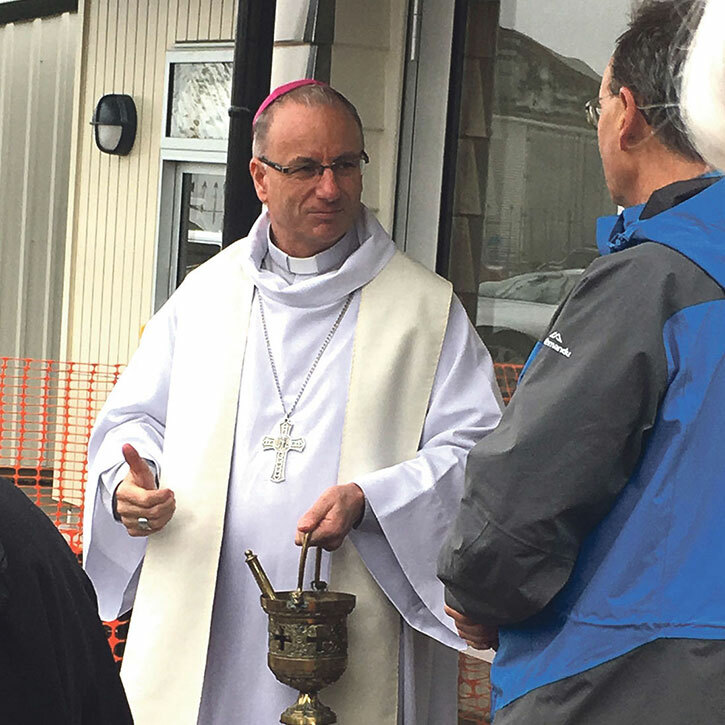 WelCom July 2017: A new Mission Centre for St Joseph’s school and parish in Hawera was opened and blessed by Bishop Charles Drennan on Sunday 28 May. 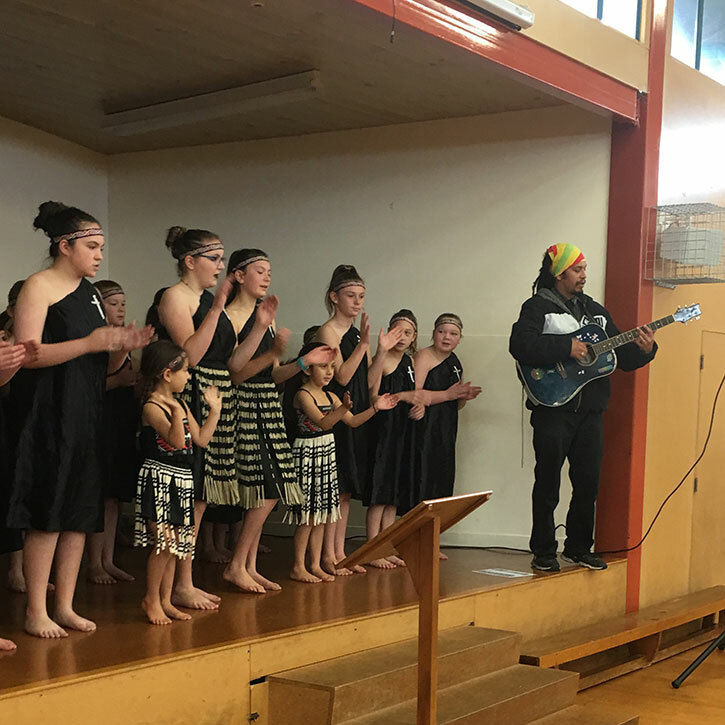 Speeches and a performance from the school Kapa Haka group followed. Kaumatua Ray Edwards said whaikōrero and karakia. Bishop Charles said it was a joyous occasion and the Centre is unique for the Diocese. The school and parish secretaries, the principal and parish priest now work alongside one another in the new building. Parish priest Fr Craig Butler said he is ‘enjoying working with the Mission Centre staff and is pleased there is closer contact between parish and school’. Parish secretary, Patrea Clement, said the centre is working well and school secretary, Raewyn Dombroski, said parishioners and parents are positive about the Centre. Bishop Charles says the vision behind the Centre is to make real our hope to fully integrate the school with the parish. The inspiration came during his visits to Wairoa where the parish office is part of the school complex. ‘There, the priests know every child by name and something about each of their families. And the children all know the priests by name. That’s fantastic. 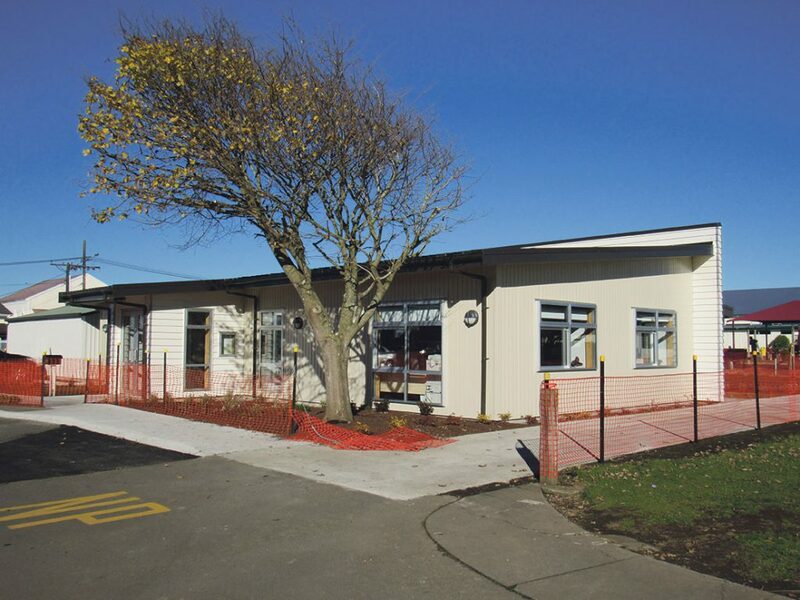 Bishop Charles said Hawera was chosen for the new Mission Centre because the parish was facing the prospect of building two new administration areas for the school and the parish. 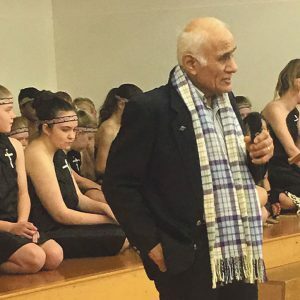 ‘The Mission Centre is a realisation of how we now think of ourselves as one faith community or iwi whakapono.